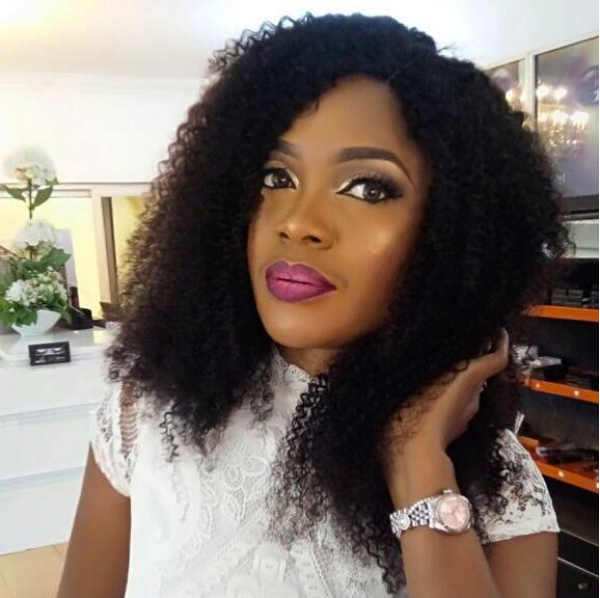 Nigerian actress, Omoni Oboli, has shared her experience with some cinema goers and how difficult it is, to convince them to watch her movies. She said, they are quick to say we don't watch Nigerian movies but would want to take photos with her. Some people really don’t know how to talk or they just feel like they don’t care. . Sometimes, people say stuff like ‘I don’t watch Nollywood films.’ ‘Why should I pay to see your film?’ ‘How can I come to the cinema to watch home video?’ I’m like ‘it’s not home video, there’s a difference.’ There are some made for cinema Nigerian movies and there are home video movies. . So, if you’re watching it in the cinema, it’s a made for cinema Nigerian film. It’s quite difficult convincing some people. Some people have their minds made up, there’s nothing you’re going to say to them. They won’t watch your movie. Some of those people, after not watching your film, will want to take a picture with you. I'm like 'just buy ticket, go to LA. Once you get out of the airport, Brad Pitt will be waiting for you, go and take picture with him. You came to see his film, you didn't see my film. Why do you want to take a picture with me?